Born To Hack.!! 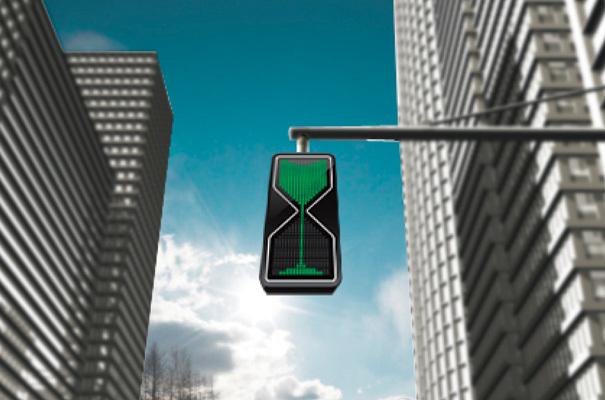 : Is This The Traffic Light Of The Future? 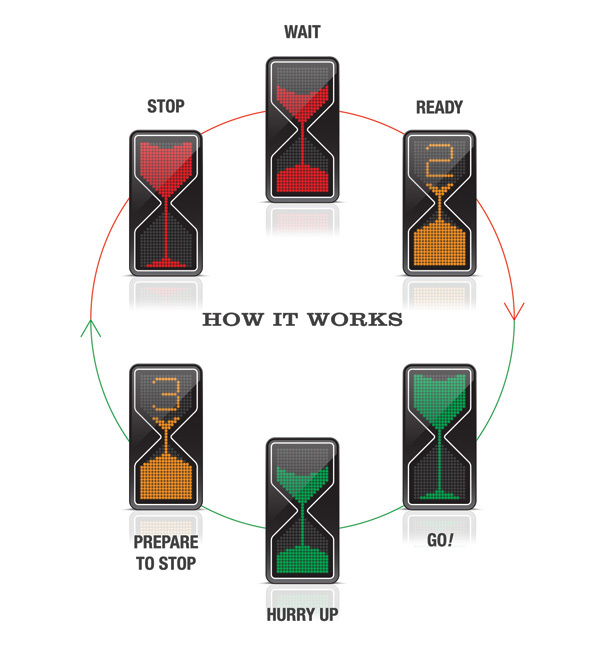 Is it time the traffic light got a makeover? 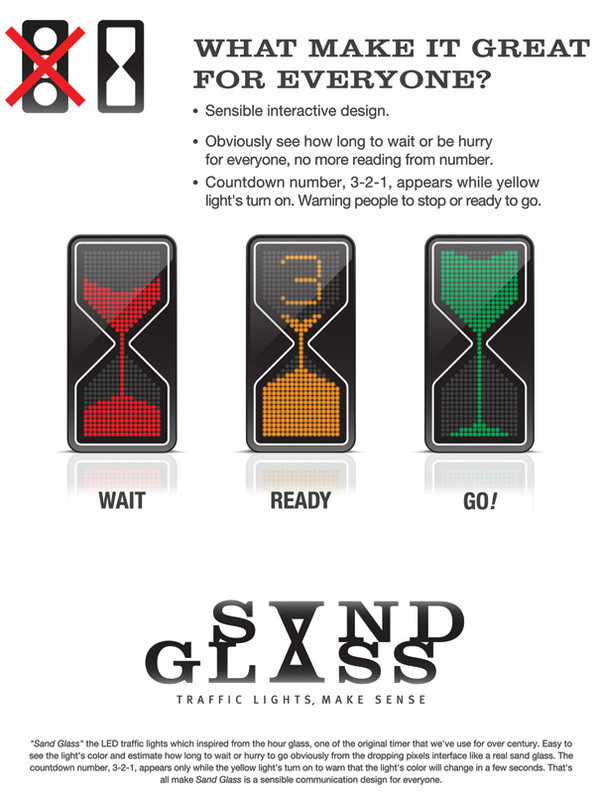 Designer Thanva Tivawong has proposed a new look for traffic lights with her "Sand Glass" concept. "LED lights trickle down to make an obvious statement, regarding the time left for the lights to change. Easy and intuitive," Yanko Design says of the new look.